Last week Cleveland hosted the Republican National Convention at the Quicken Loans Arena. In conjunction with this event, AIGA Cleveland installed a Get Out the Vote exhibit at The Galleries at CSU. This coincides with a similar exhibit being held in Philadelphia during the Democratic National Convention. 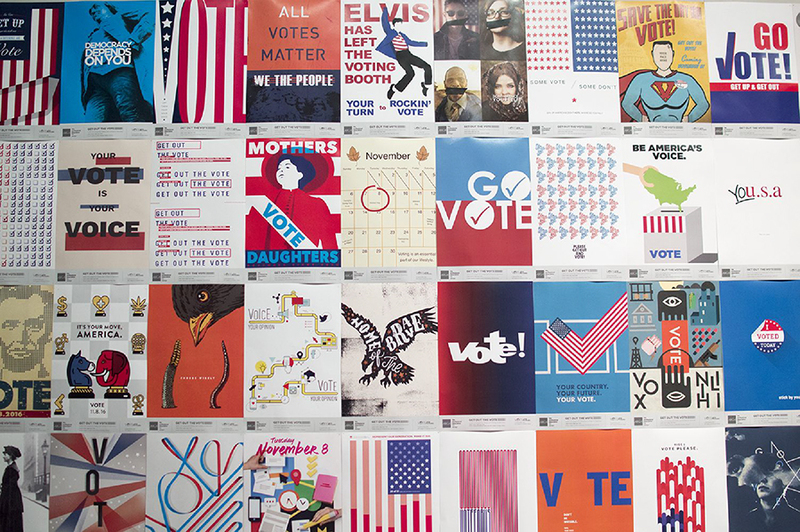 Get Out the Vote is a national non-partisan campaign that showcases how the power of design can be used to motivate the American public to register and turn out to vote. Opening night for the exhibit on July 7th saw many members of the AIGA and Cleveland community stop by to view the posters and enjoy light drinks and snacks. The exhibit runs through Saturday, July 30th, however there’s still time to get involved! All AIGA members are invited to contribute posters to the 2016 collection through the online entry form. Submissions will be accepted through the general election, November 8th. 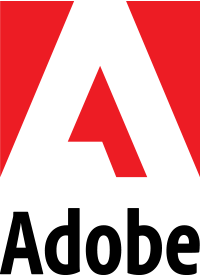 Download the file containing the InDesign template for your poster. All member posters are available to print or share on social media to promote voting engagement initiatives. To see all posters available for download, visit aiga.org/vote. The final days of the exhibit are Friday July 29th and Saturday July 30th from 12:00 pm to 5:00 pm. You can find more information on visiting the exhibit on the Galleries at CSU website.